Gregory | Partners Real Estate Professionals, P.C. A quick view of the most influential metrics in Gregory. 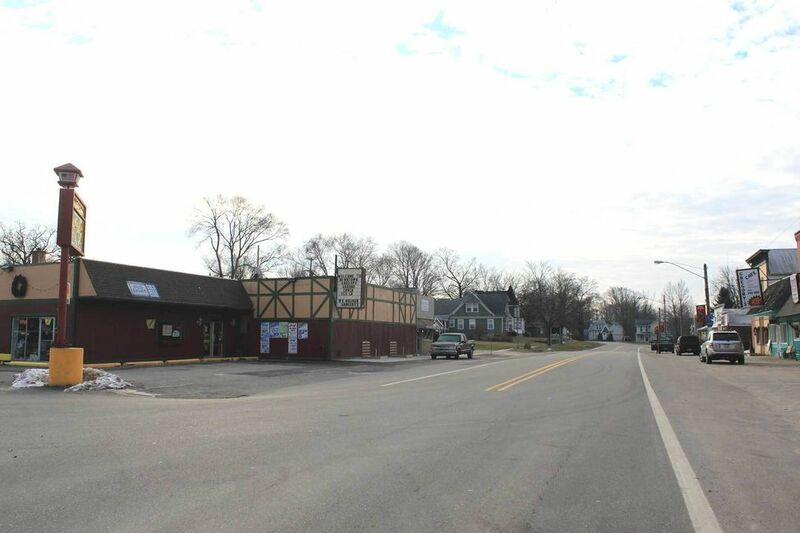 Gregory, Michigan is a small unincorporated community with a single neighborhood located primarily in the southwest corner of Livingston County and into the edge of Washtenaw County. It is part of the Detroit-Warren-Livona Area and is in the Unadilla Township. It is a cozy little community with low crime rates and shady streets that embraces its small town charms and avoid the hustle and bustle of the city life. There is no public transportation system and daily commutes are a must. It is a somewhat ethnically diverse community though most residents are of European descent and English is the primary language. The community has a mixed workforce and similarly mixed job market in which neither blue collar jobs or white collar jobs are dominant. The community of Gregory grew up around a station along a branch line of the Grand Truck Western Railroad. The railroad came through the area in 1884 and cut through a farm belonging to Halstead Gregory, for whom the community is named. Gregory built a store near the train station and became the communities first postmaster in 1884. Growth in the community was slow and it remains a small, but thriving community. In 2010, the per capita income for residents in Gregory was $28,640. Today it is a wealthy community in comparison to state economic figures and solidly upper-middle class in comparison to federal economic figures. The majority of the workforce is employed outside the community meaning that most adults have daily commutes. Average commute times for residents of Gregory tend to be a bit longer than the national average and run at approximately 38 minutes. Public education for the community of Gregory is provided by four area school districts, Chelsea School District, Fowlerville Community School District, Stockridge Community School District and Pickney Community School District. Nearby places of interest include the North Lake Mosaic a wonderful gallery full of unique mosaic art, as well as The Sculpture Garden that features art installations nestled in nature and Ceramics Clayland, a wonderful shop where you can paint and glaze pieces and make them your own. The community features predominantly traditional single family homes nestled along quiet streets. Homes for sale come in a variety of sizes and styles to suit the needs of potential buyers. There are rental properties such as houses, duplexes and a few apartments. Lease properties such as condominiums and townhouses are extremely rare in the community. To start your home search in beautiful Gregory, call local real estate agent (insert name here) today at (insert number here). View our selection of available properties in the Gregory area. Check out the latest demographic information available for Gregory. Browse through the top rated businesses in the most popular categories Gregory has to offer.